Sick of building sites that attract no traffic?Make your site climb through the ranks and make your competition feel lost.The service is definitely a MUST have for SEO. You just have to take the chance but it's worth it. The box.What is this box people tell you to think outside of?While they are still busy trying to rank their site with an ancient technique by just building simple links to their site,with this technique you have the opportunity to completely outsmart them and rank higher. They are still thinking inside of that box that you are now out of.With me,You will work smarter,not harder. Infinite (literally) amounts of link juice!What if i told you there is a way to create an infinite amount of link juice to your site? 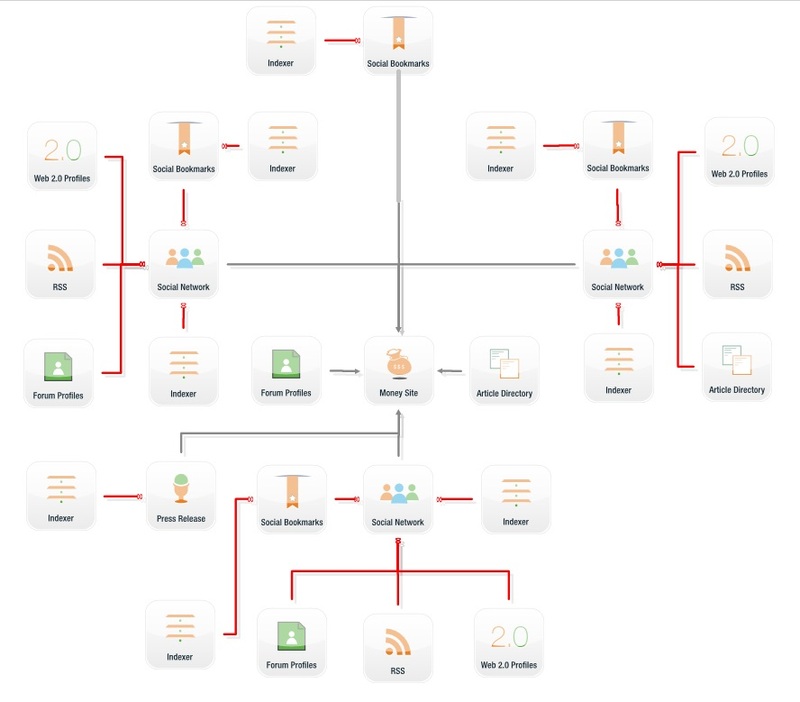 So let me demonstrate.Imagine 3 different sites that link to each other in a circle,site1 links to site2 which links to site3 and site3 links back to site1. See the possibilities? This is an infinite loop of PR transfers and the circle will continue to gain PR constantly. 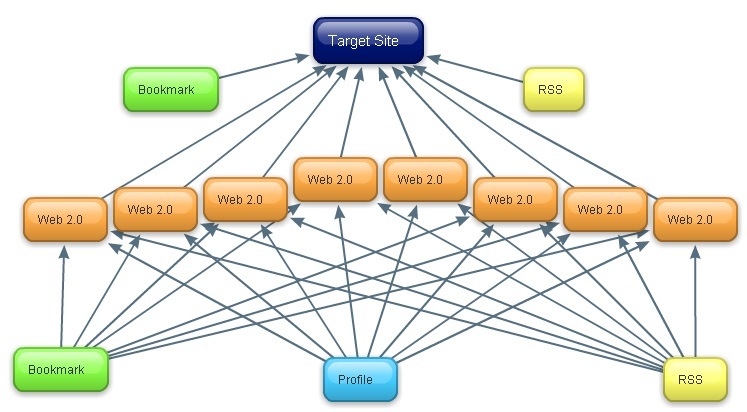 Now what if the sites in this circle also link back to your main site? Yes that is right,you will have the PR juice also transferred to you! Then it will be much more likely that your web site will obtain higher search engine rankings because of the improvement of link popularity. The websites are not affected by the Penguine update because of the quality of the backlinks. ✰ The only Submission Service with 95%+ dofollow tier 1 links! 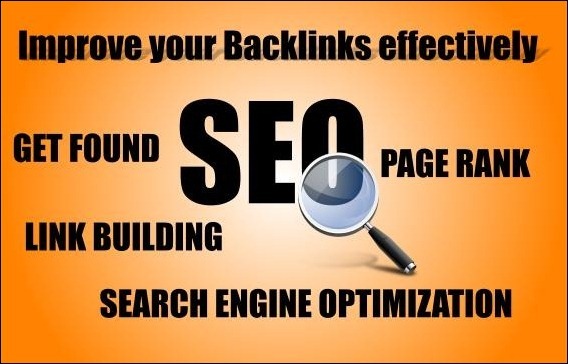 ✰ You will receive quality backlinks created using my SEO Tools.All created pages will be drip-pinged by Linklicious. ✰ Blog posts (made from unique domains) with 500+ words of relevant content each containing one dofollow backlink to your website. ✰ BackIinks comprised of the Social Bookmarks, Forum Profiles, Wiki Posts and Web 2.0 Profiles that point to the SEnuke created blog posts. Build 1000 verified backlink PR1-7 is ranked 5 out of 5. Based on 128 user reviews.